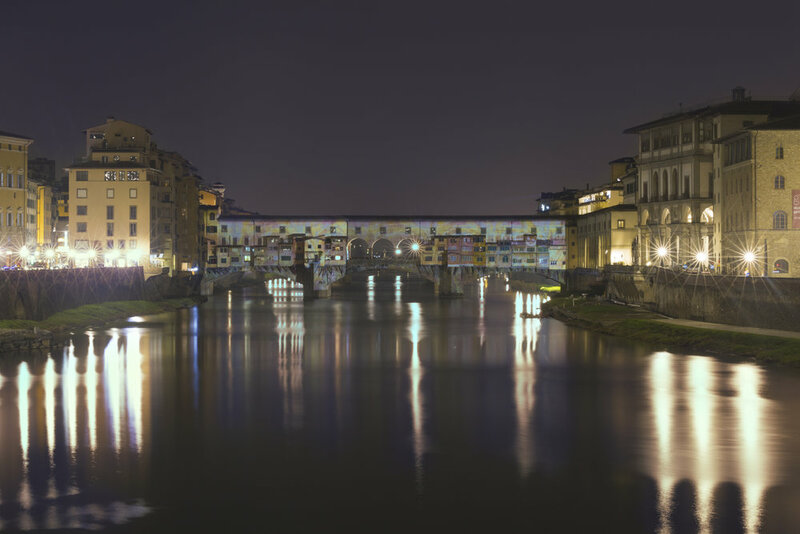 Professional photographer based in Florence where i trained by studying at the "Studio Marangoni Foundation" photographic Academy. I work on all photographic fields with passion, creativity and enthusiasm. I also pursue many personal photo projects doing exhibitions throughout Italy. With some projects I have won international prizes and awards. Photography is my life and it is the way through which I express my point of view on the world and on life. In particular I love the surreal photography with which I can give a new meaning to what I have in the viewfinder of my camera. I like to teach my students a different way of photographing with which to express our emotions and our creativity. I have an enthusiastic and very joyful character, I love interacting with people and entertaining them. 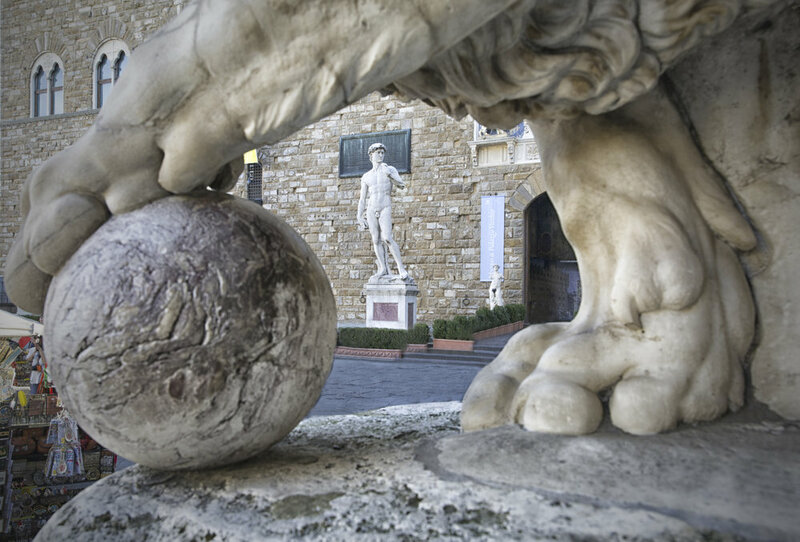 A photo walk with me will be a real unforgettable experience.Florence is the city symbol of the Italian Renaissance. 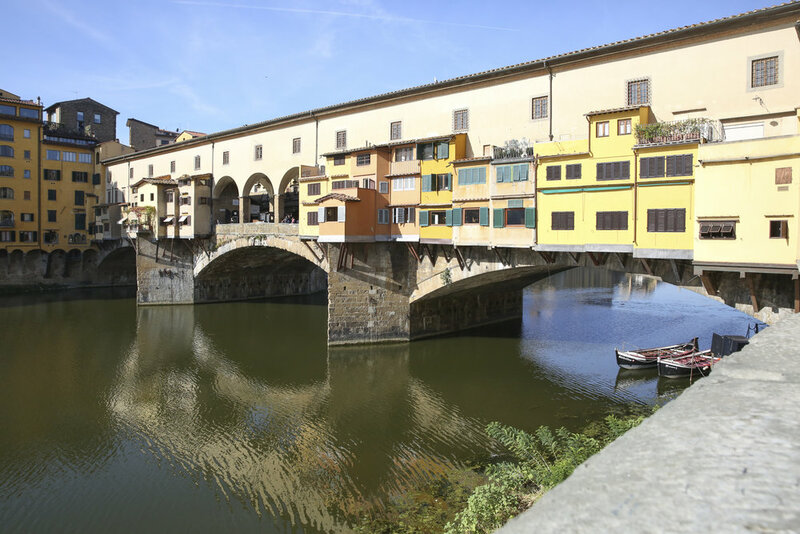 Every street and plaza is packed with an incredible story: I will bring you to see, the magnificent Duomo, Piazza della Signoria, Santa Croce and Ponte Vecchio and other important places. 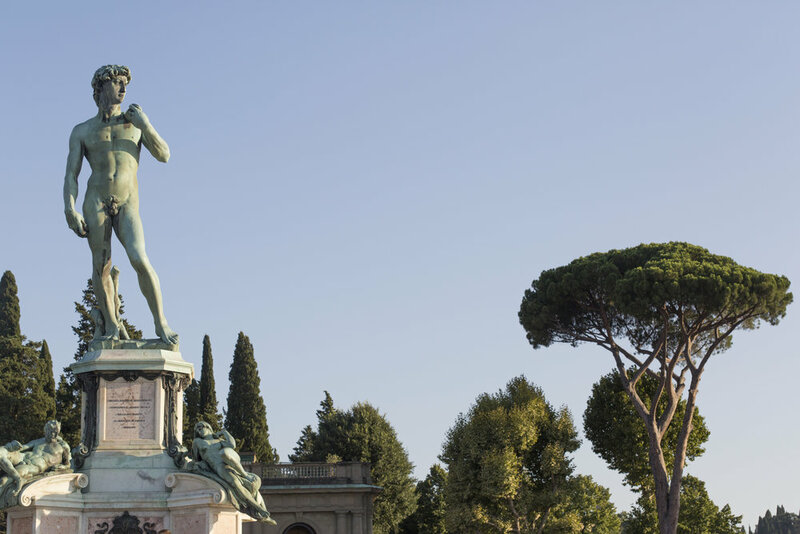 We will tour the historic center of the city of Dante, Michelangelo and Raphael. But during the tour we will also do much more: will teach you to shoot better photographs; photography is my life and my work, and I'll try to help you improve in technique and way of seeing behind a lens, having fun and trying to have an indelible memory of the city! 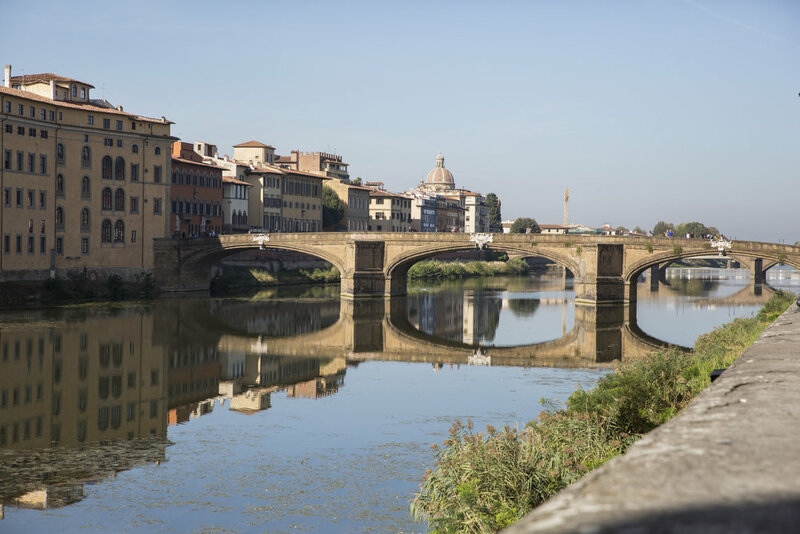 A 3 hours one-to-one photo walk discovering hidden and secluded parts of Florence, without forgetting the famous landmarks, while taking great shots and with a one-to-one tuition to improve your photography skills! 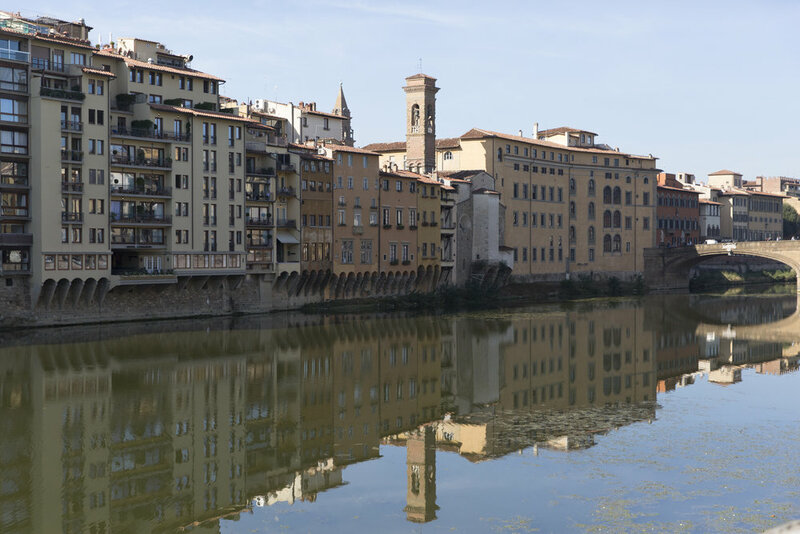 The tour is based in Florence and if you are staying in the City Centre I will pick you up from your hotel, or an easy landmark point. The Tour can be tailor-made based on your interests and expectations, can be more Photography workshop. A shorter version of my popular Standard tour. I will take you for a 2 hours walk around Florence taking pictures with your camera or iPhone/iPad (Androids are welcome ) discovering landmarks and hidden areas. Talking about composition, light, focus or apps and how to use them to get great pics from your iphone or camera and bring back home perfect memories of you and your loved.